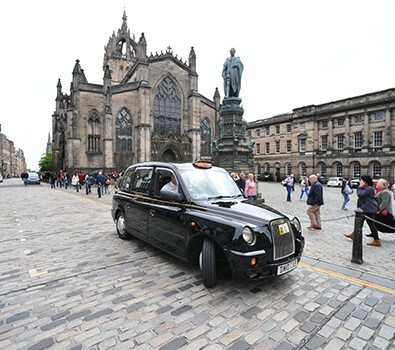 Who knows Edinburgh better than its cabbies? 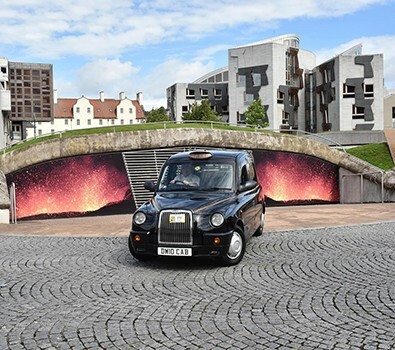 What better way to tour the city than in a black cab with one of our qualified Tour Guide Drivers. 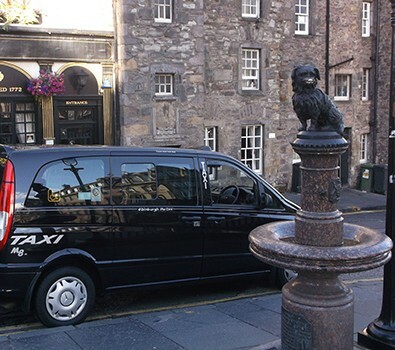 Choose between a bespoke route or let yourself be guided around our historic city and regaled with anecdotes about Edinburgh’s famous characters. 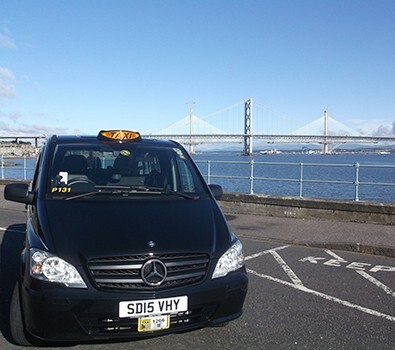 All of our taxis are wheelchair accessible so our tours are ideal for passengers with limited mobility. Please note trips outwith Edinburgh city may involve an additional surcharge dependant on distance. 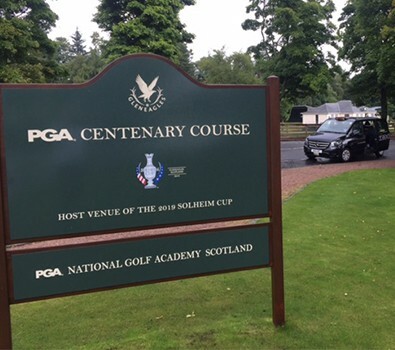 Prices for bespoke tours are available on request with 5 and 6 seat vehicles available. These tours are for example purposes, if you want a custom tour please contact us or use the form below. If you are unsure please specify this! We will contact you to assist. For some ideas and suggestions click here.